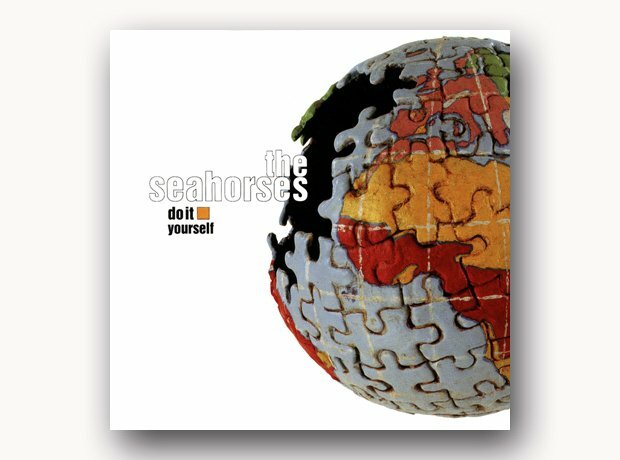 After John Squire quit The Stone Roses in April 1996, he returned with this short-lived band that featured Chris Helme on vocals. Their debut album featured such bangers as Love Is The Law and Blinded By The Sun and was produced by Bowie collaborator Tony Visconti. The band toured relentlessly, supporting Oasis, U2 and The Rolling Stones, but the usual “musical differences” came between Squire and Helme and the band folded before a follow-up LP was even started.